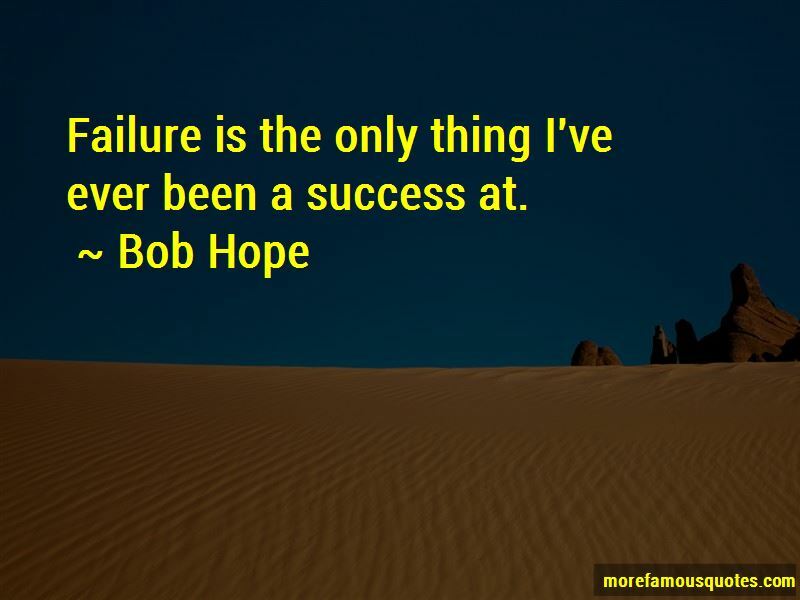 Enjoy the top 233 famous quotes, sayings and quotations by Bob Hope. In England when you make a movie even the weather is against you. In Hollywood the weatherman gets a shooting schedule from all the major studios and then figures out where he can fit in a little rain without upsetting Metro-Goldwyn-Mayer too much. Some people put us down. But I still haven't heard of any Americans trying to swim across the border into Mexico! The Concorde is great. It gives you three extra hours to find your luggage. To give you an idea of how fast we travelled - we left with two rabbits and when we arrived we still had only two. Eisenhower admitted that the budget can't be balanced and McCarthy said the communists are taking over. 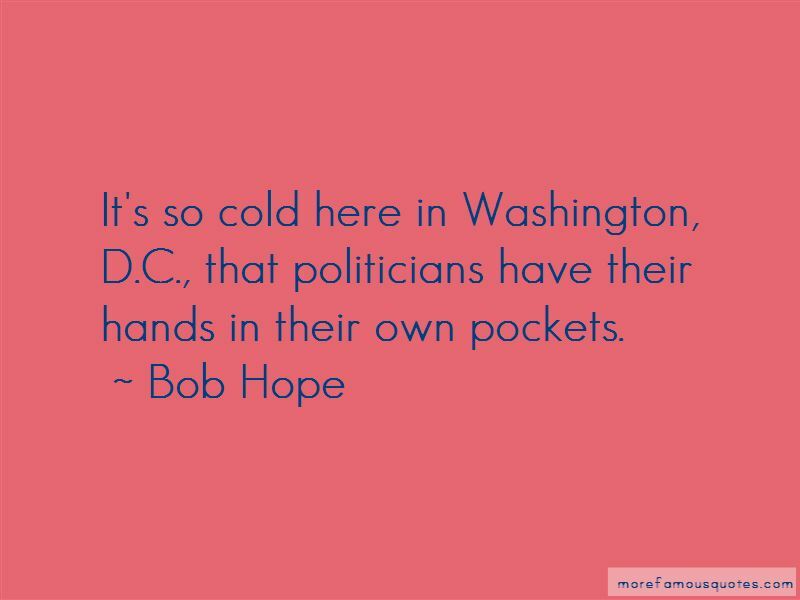 You don't know what to worry about these days - whether the country will be overthrown or overdrawn. 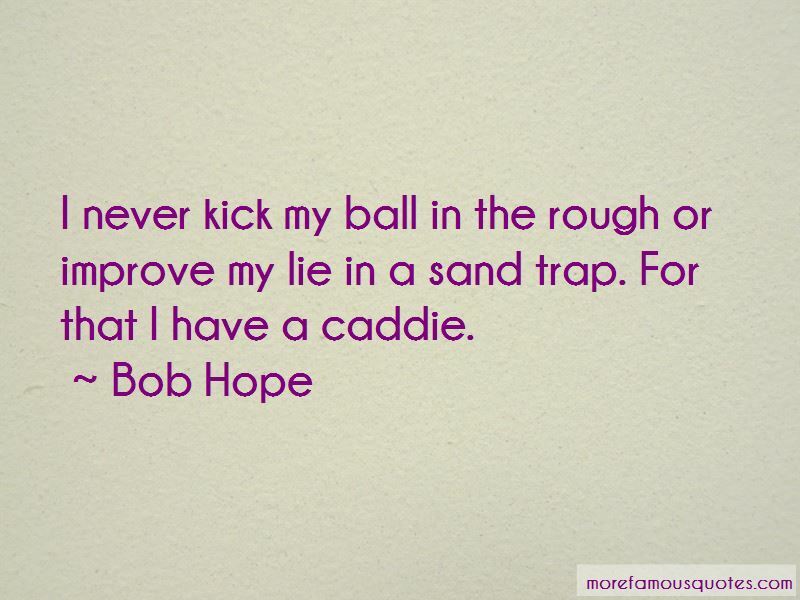 Want to see more pictures of Bob Hope quotes? 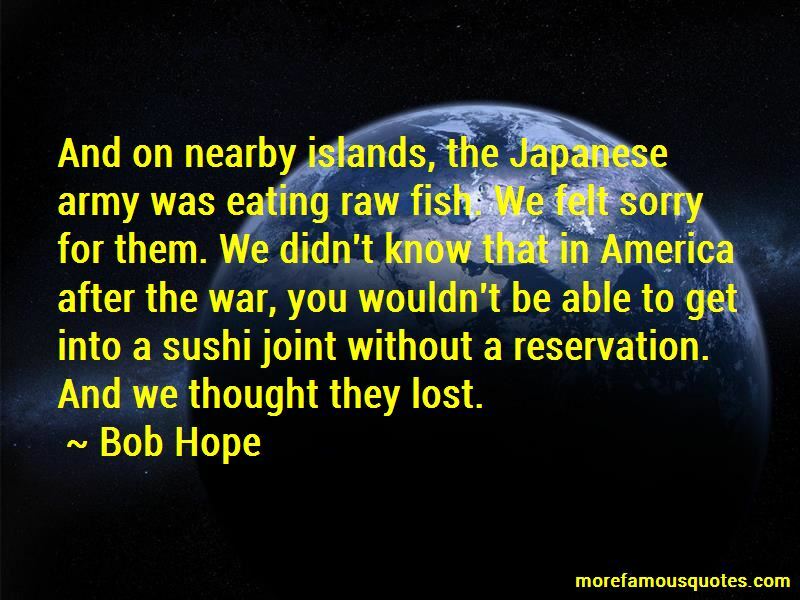 Click on image of Bob Hope quotes to view full size.